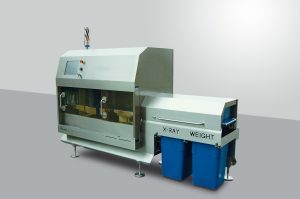 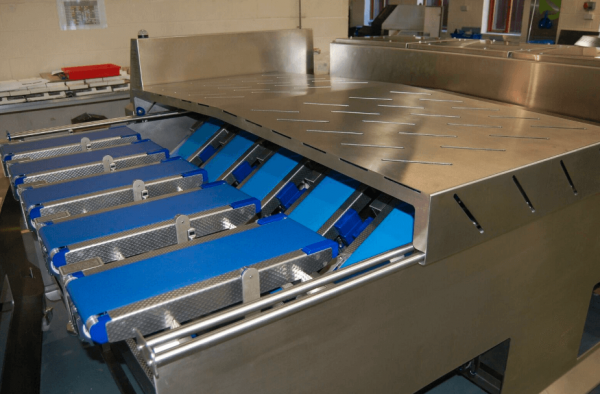 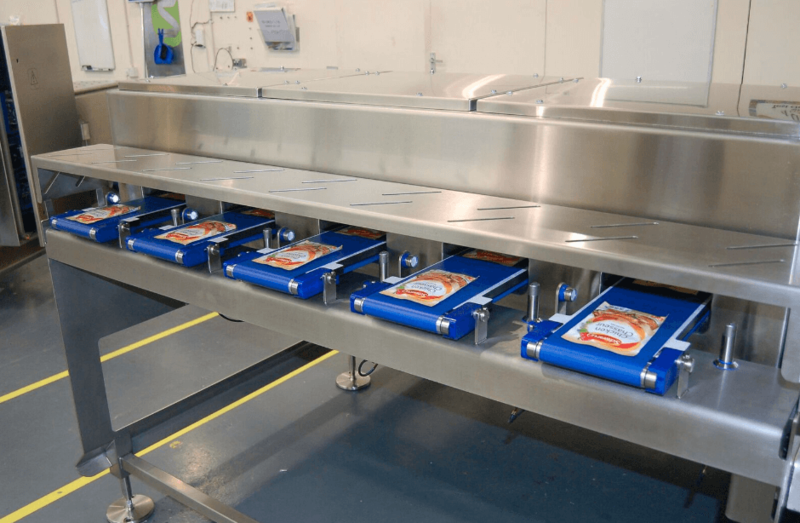 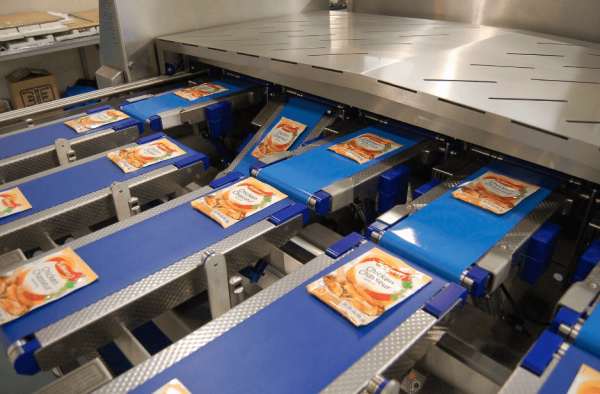 If you fill foil or metalised film packages in high speed multilane formats, and face the challenge of incorporating metal detection and check weighing systems into your multilane packaging lines, Hydra is the product for you. 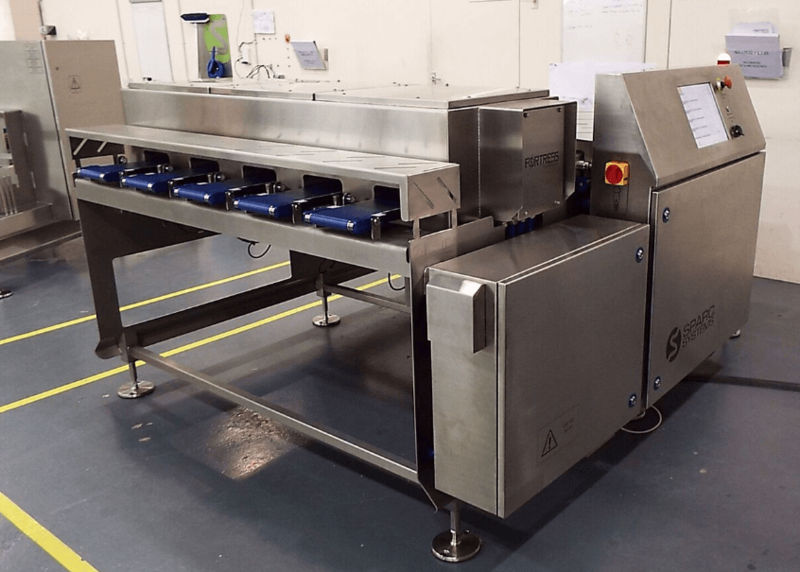 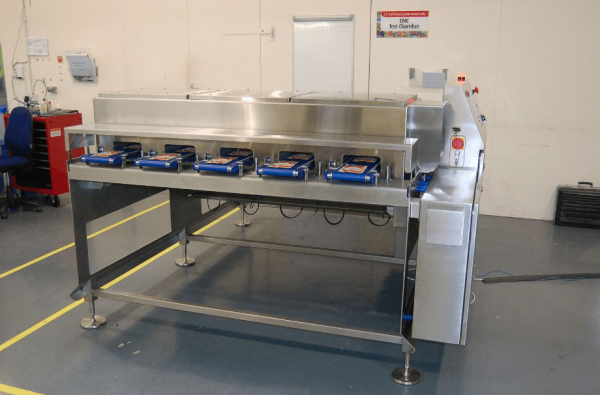 It employs a simple, ergonomic modular design which is robust, easy to clean and straightforward to operate and maintain. 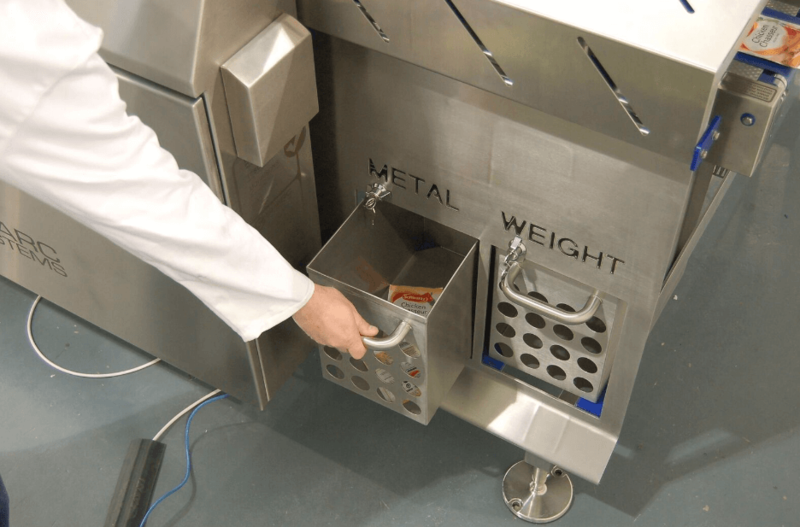 As a result, you’ll ensure compliance with all factory personnel and food handling safety requirements. 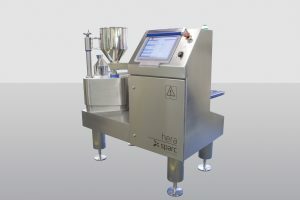 Depending upon the number of lanes, the Hydra is capable of speeds up to 2000 ppm.